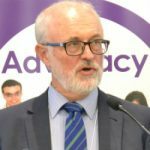 Note to the National Disability Insurance Agency: The way to reassure people with intellectual disability that your communications are going to get simpler, clearer and more accessible is not to send them a convoluted letter, writes NSW Council for Intellectual Disability Senior Advocate Jim Simpson. Participants involved in the National Disability Insurance Scheme were recently sent a letter that acknowledged the way the government body engaged with its stakeholders had left a lot to be desired. It explained that measures were being put in place to ensure improvements in the participant and provider experience, including communications. Conveying this message took 738 words, including a 58 word sentence as the introductory paragraph. The two page letter used long, complex words and phrases such as “unequivocally committed”, “acting expeditiously” and “outcomes driven approach” and was printed in a small font. They may as well have sent a dissertation on the laws of physics. More than 60 percent of NDIS participants have intellectual or cognitive disability, a fact the agency is well aware of. There are no excuses. 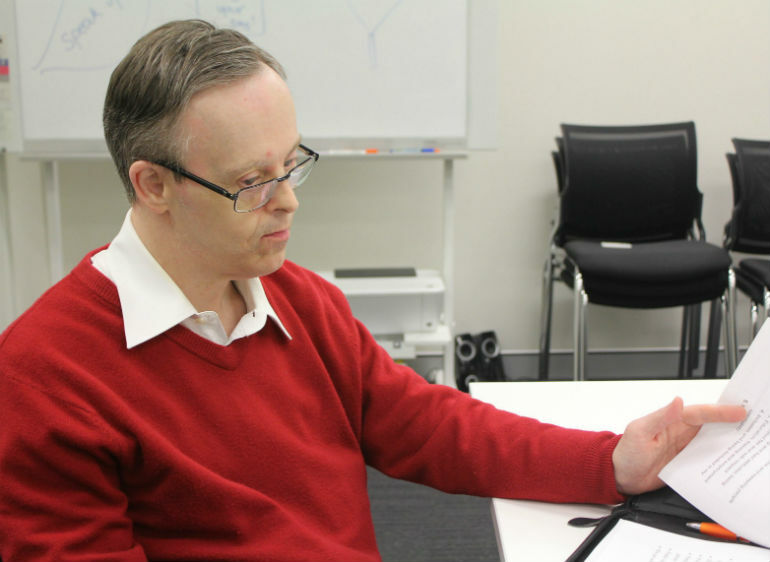 Information for people with intellectual disability must be printed in Easy Read, a writing style that uses everyday words, in short sentences with minimal punctuation, and pictures to reinforce meaning. The NDIA has been told this repeatedly through its consultations with people with intellectual disability. If the intention of the letter was to reassure, it had the opposite effect. Recipients who contacted NSW CID feared that the elusive meaning of the correspondence was that they were going to be given less support. Others were concerned that it was saying the roll out of the scheme was going to take longer. Even professionals within the sector had to read through the letter several times to grasp what was being said. “I don’t understand this letter, and I don’t know what to do with it,” one of our members told us. While it may sometimes seem politically prudent to choose nuance over clarity when discussing performance to protect an agency’s reputation, such decisions come with a high risk of back-fire. Nuance is useless if the price is your key messages. 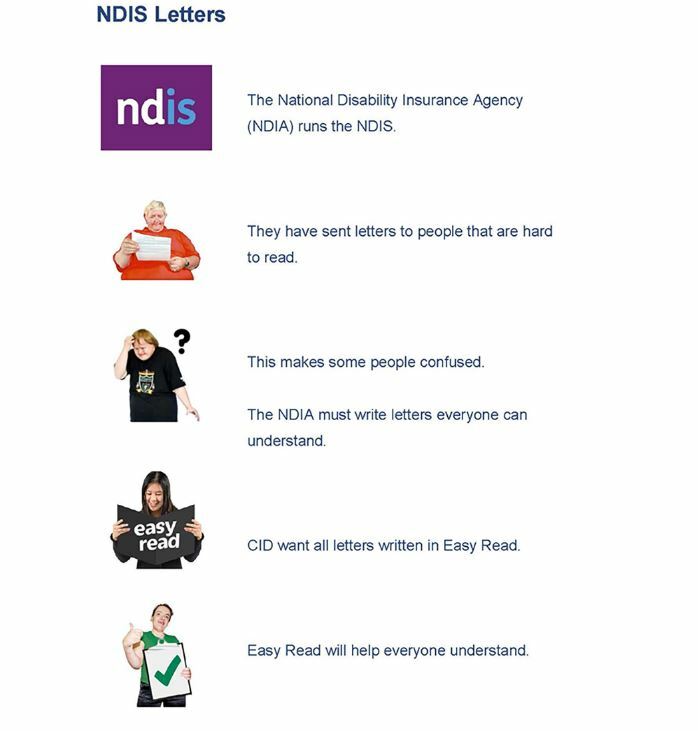 NSW CID welcomes the news that the NDIA plans to improve their engagement with people receiving support from the NDIS, but when it comes to accessibility of information they need to start today. Note: Jim Simpson has provided an Easy Read version of this opinion piece below. About the author: Jim Simpson is the senior advocate at the NSW Council for Intellectual Disability.He is a lawyer who has worked in the disability field for thirty years and has had a major role in law reform including the development of the NSW legislation covering guardianship, funding of disability services and independent complaints, appeals and monitoring systems for disability services. Plain english for the 40% of people without intellectual disabilities. It is bad enough to have a profound chronic illness, without being treated as if you also have an intellectual disability and can’t read anymore. That paragraph is crap for anyone to receive. Pictures and easy read are great for the 60% of people with an intellectual disability. Treat all clients with respect and respect for their abilities.